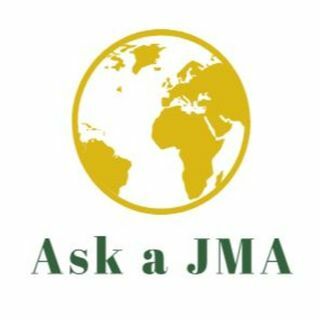 "Ask a JMA," a podcast from James Madison College students Kyle Flynn and Shiksha Sneha, is coming soon. Co-hosts Kyle and Shiksha sit down with JMC faculty to discuss international and foreign affairs to make some sense of the headlines. The show is produced by Tyler Silvestri of "On the Banks," and the first episode will be released this weekend.